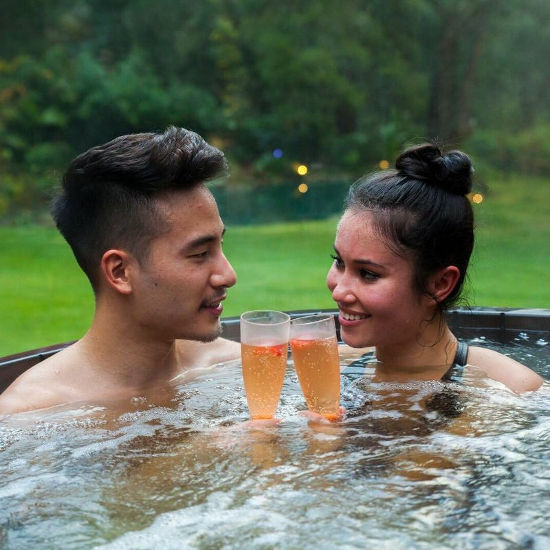 Balinese Retreat is an exclusive couples retreat in Victoria providing a tropical resort experience for romantic couples who want to escape the world for a night or a few days of seduction and indulgence. 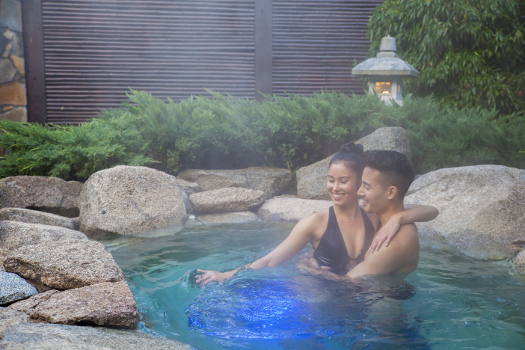 Located close to Melbourne in the Dandenong Ranges and the gateway to the Yarra Valley, this adults only resort provides luxury amenities and a choice of overnight spa packages close to Melbourne. For a longer stay, choose from the variety of romantic two night luxury accommodation packages. 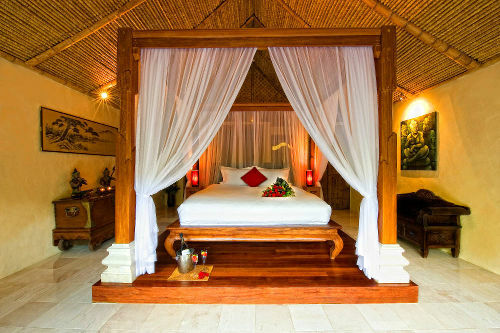 All in the beautiful Balinese Villa. 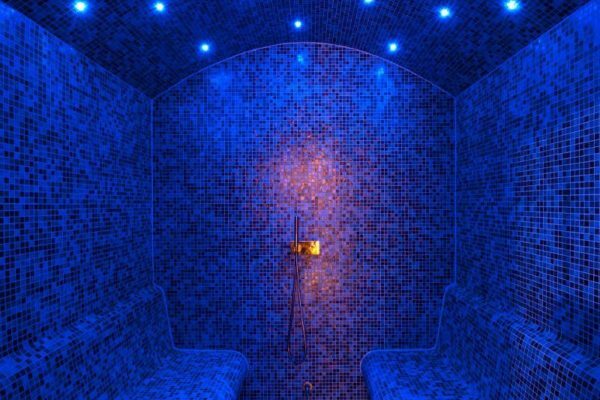 Choose from our range of accommodation packages with spa treatments included, or select from massage therapy, facials, signature rituals, Roman bathing or colour therapy. 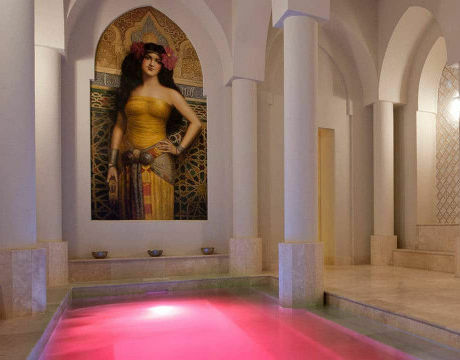 Bathing is available indoors in the sumptuous Roman Bathhouse or outdoors in a completely private landscaped hot mineral pool. Our Chef’s three course dinner is inspired by fresh, seasonal, local produce and delivers a culinary taste sensation. 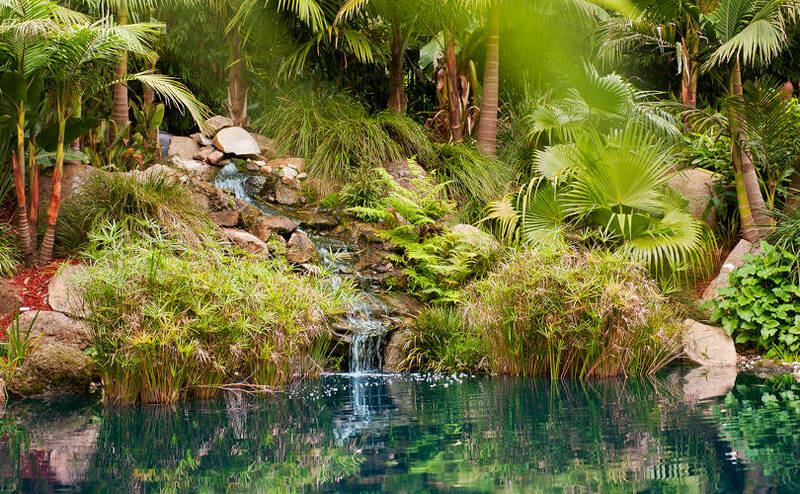 Our romantic accommodation and spa resort is located in the Dandenong Ranges in Victoria. An easy 45 minute drive from the centre of Melbourne brings you to the lush mountain landscape of the Dandenong Ranges, filled with soaring mountain ash forest and small villages with historic gardens, restaurants and galleries. Your romantic accommodation is a private Balinese style wonderland for you and your partner to explore and be pampered in absolute seclusion. Drive east of Melbourne on Canterbury Road to Montrose. Turn onto York Road, then into Inverness Road. Access Mountain Crescent via Inverness Road. When you arrive for your romantic getaway in Victoria at the Balinese Retreat we have some special treats for you. The Balinese Retreat adjoins two water bodies and this may be perceived as hazardous and or dangerous. 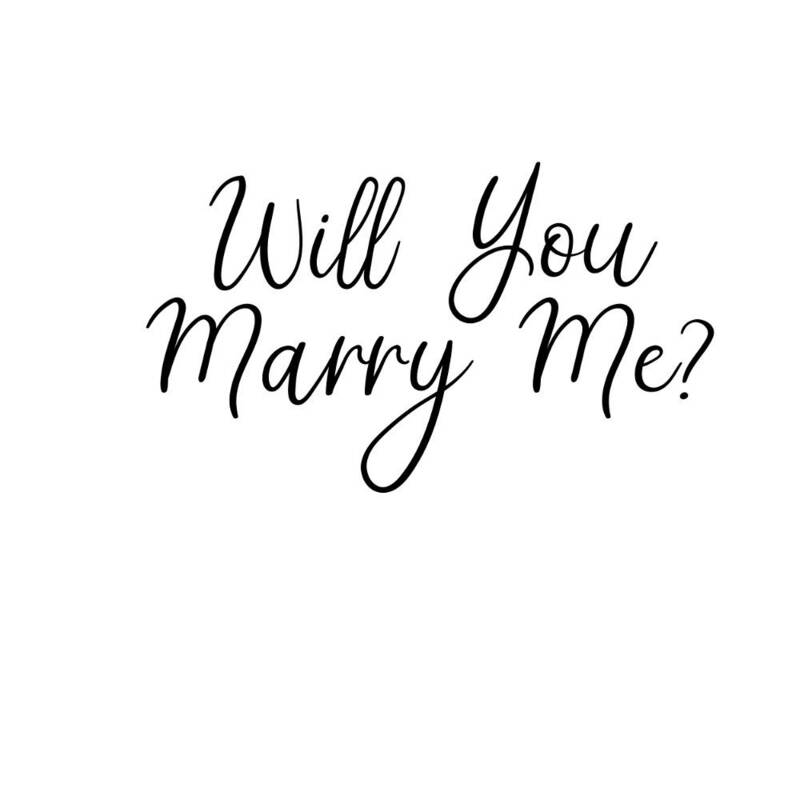 Under the circumstances and to the extent permitted by law, we do not accept liability in the event of damage, loss or injury to persons or property at Balinese Retreat arising from any cause whatsoever. All guests are hereby notified that Balinese Retreat has inherent dangers and all guests acknowledge that they enter Balinese Retreat at their own risk. 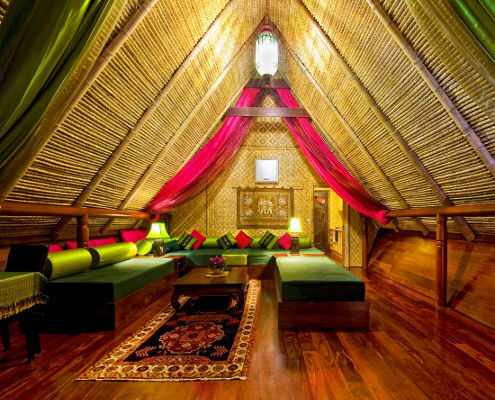 The Balinese Retreat took 18 months to build and is constructed from materials which are extremely flammable. For this reason smoking is not permitted inside the building. Guests are also advised that the use of candles, tea lights or other burning materials including incense are also not permitted. Balinese Retreat offers a boutique resort experience, however due to the small nature of the resort we do not offer a Bellhop to carry luggage to the retreat.